What’s in a dental exam? Scheduling regular appointments with your dentist can help ensure that your teeth are healthy. Quick and routine exams help identify issues like cavities, gum disease, plaque, gingivitis, and more. 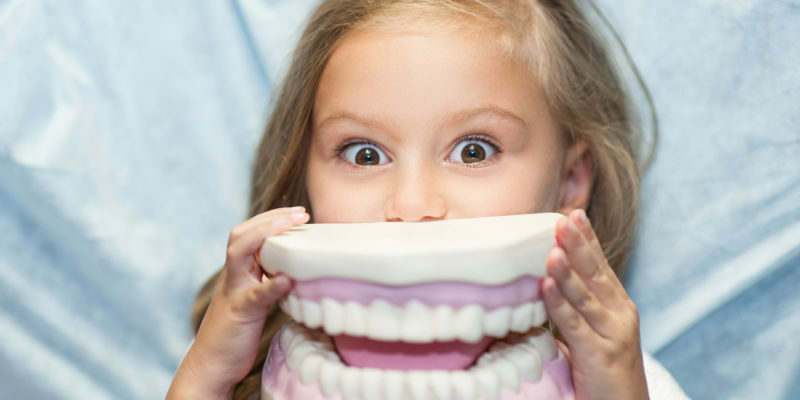 Be sure to have your teeth routinely checked on by a fully certified dentist such as Dr. Polk or Dr Parker so that underlying issues can be taken care of in their beginning stages. Dental exams are quick, effective, and important for your teeth and gums’ safety. They’re also telling about your overall physical and mental health; a simple visit with the dentist can point out bigger health problems that need to be addressed. During a standard dental exam, you can expect the dentist to examine your gums, teeth and mouth. Feel free to ask questions regarding your dental health, or any issues you’ve had with your mouth or teeth since your last visit. Any sensitivities, pains or discolorations can be asked about during this time. The dentist can offer tips on your diet, hygiene habits and other ways of keeping your teeth healthy. Depending on the last time you had your teeth cleaned, your dentist may request x-rays and afterwards, they will perform a standard dental cleaning as well as examine your gums and teeth. Do your teeth deserve another look? Follow up with your dental provider to learn more. Exams are a regular and routine section of proper dental care; it’s also covered and encouraged by most insurance policies. Preventive appointments can be a proactive approach of ensuring any cavities or dental issues are kept at bay. By identifying issues as soon as they develop, you can reduce personal costs now versus finding them later when they are worse in severity and much more costly. To learn more about your dental health options or to schedule an exam, contact us today at Family Dentistry of Columbus, Georgia.